With the arrival of the snow we start a new ski season in Andorra. 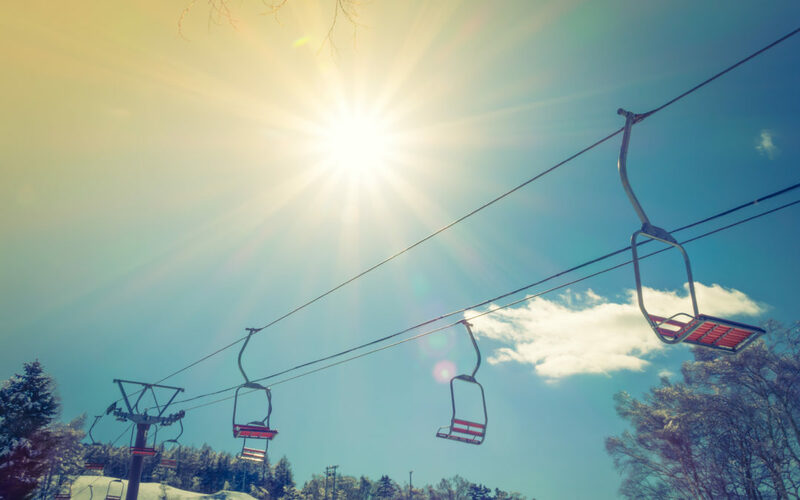 This winter you can enjoy the snow in one of the best stations in the Pyrenees; GrandValira. At the ski school you can refine your technique or start from scratch. We make good results in just a few hours! The ski classes are tailored to all levels and targeted both for adults and children through Ski Kids. The youngest will be able to practice skiing in Andorra, enjoying slopes adapted to their needs and characterized by story characters, so that they can learn to play. Another option for those who do not want to take classes but want to spend a day accompanied by a professional that guides them on the slopes and what is most important outside them, is the guiding service on the slopes. Finally we also offer a VIP service to the purest Swiss style. Pick up at the hotel, transport material to the slopes, ski classes or guiding, After skiing and return to the hotel with taxi service. Do not forgotten those who prefer a snowy walk, or a snow-covered night-time excursion. Like every year, this is a fixed service and a fantastic experience! We remind you that as always the services are carried out by qualified and experienced professionals, so you can enjoy snow, skiing, landscape and nature, without worrying about anything else.